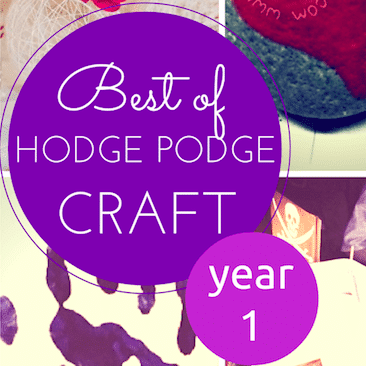 Hodge Podge Craft is a whole year old and I’m having a round up of my most popular posts! 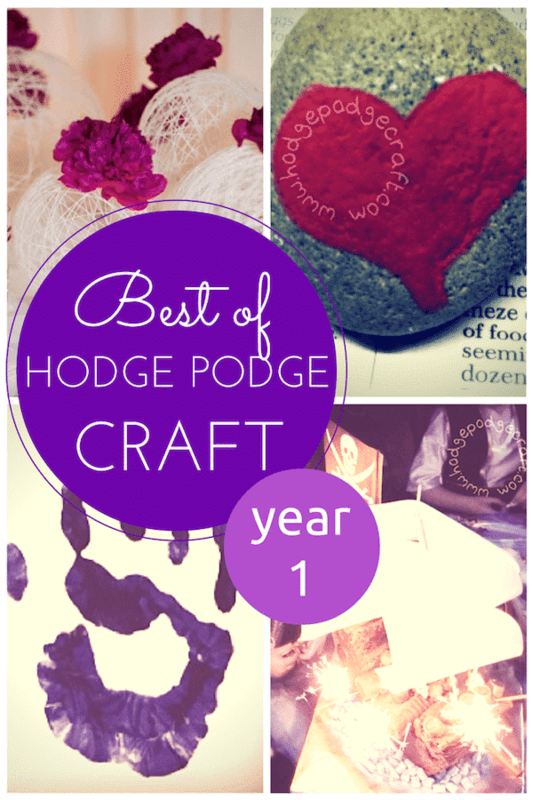 I can’t quite believe it’s Hodge Podge Craft’s 1st blogiversary already. 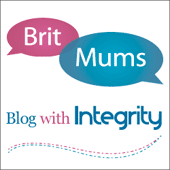 I’ve actually been blogging for just over a year now and it’s been great! 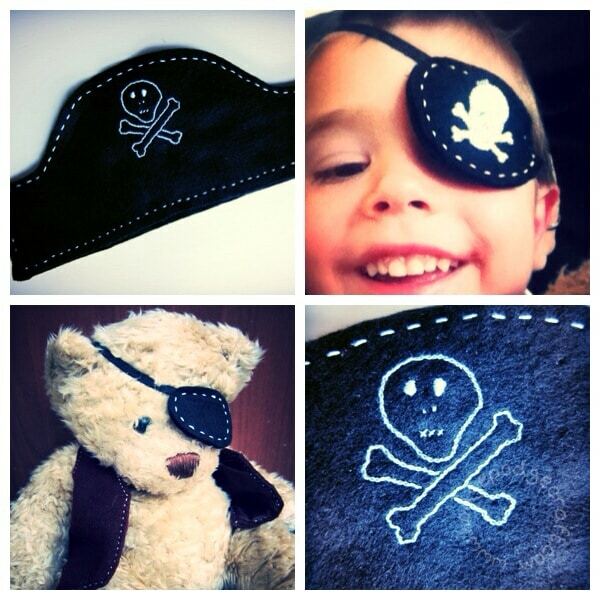 I love trying new craft ideas and sharing them with you. I’ve also started to follow some awesome craft blogs and have become completely addicted to Pinterest! Who knew rock painting would be so much fun? 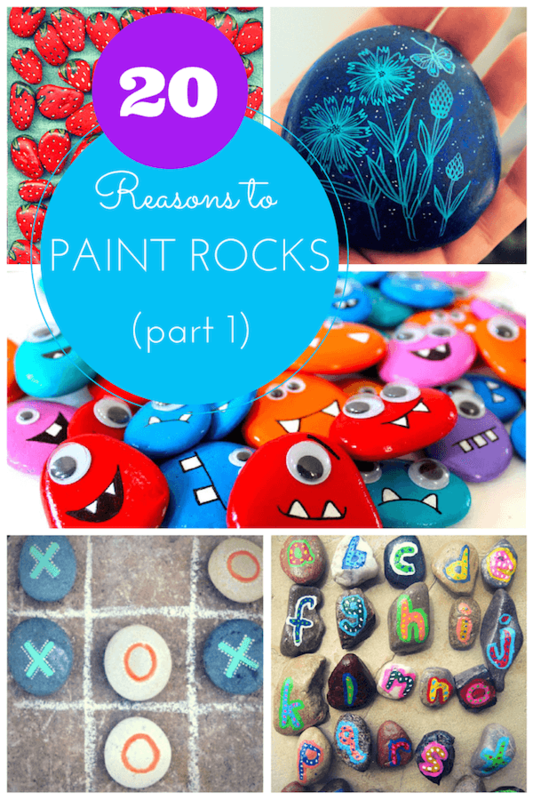 We enjoyed it so much that I found ANOTHER 20 reasons to paint rocks! I’m especially proud of this scented teacup candle tutorial, as it was one of my first ever posts and they made awesome Christmas gifts for my friends and family last year. 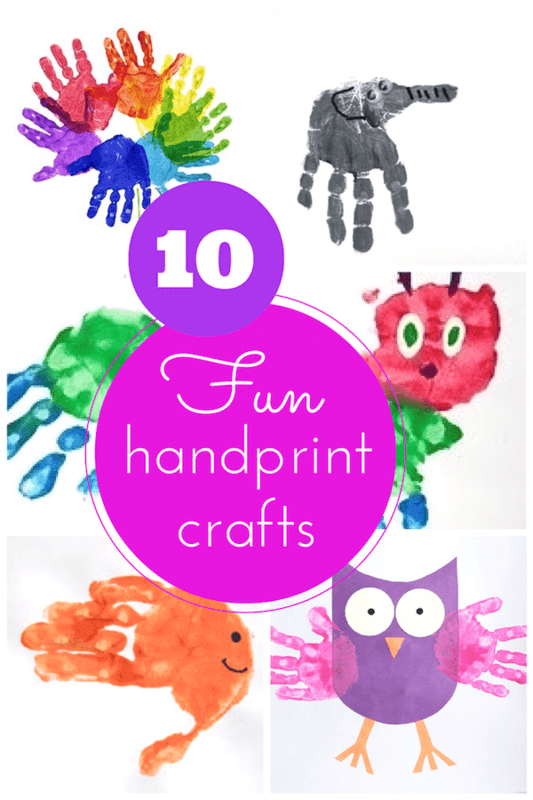 I’m not surprised this post is so popular – it’s a round up of the best hand print crafts, all of which are totally adorable and EASY to do at any age! This is a round up of the most gorgeous DIY wedding crafts that are so simple, kids could help make them. 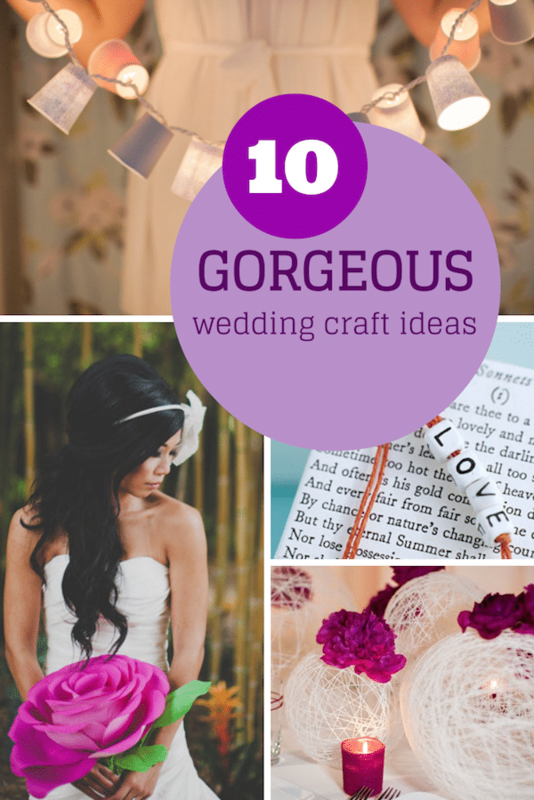 I love weddings, so I did another round up with 10 MORE beautiful DIY wedding crafts. 1. 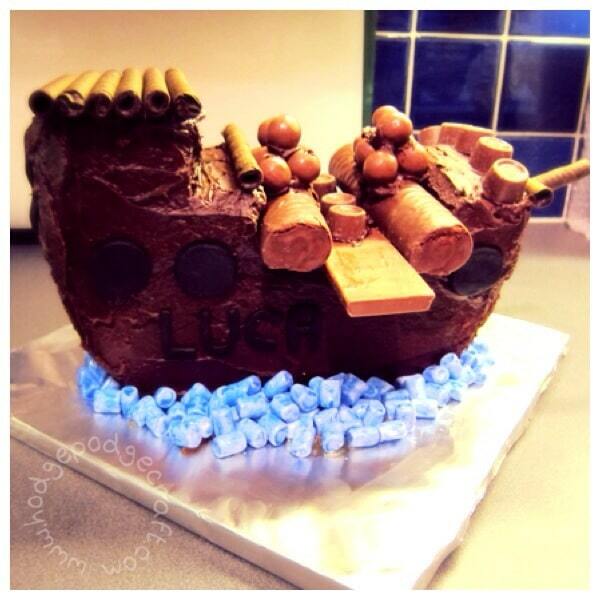 How to make a fantastic, easy-peasy chocolate pirate ship cake in one morning! This was Pickle’s 3rd birthday cake and I promise it really is an EASY tutorial. I made this pirate ship cake as part of his DIY pirate party and it looked great (it tasted pretty good too)! If you liked these craft ideas and would like to see even more (plus loads of great ideas from other fantastic bloggers), why not follow me on Pinterest? 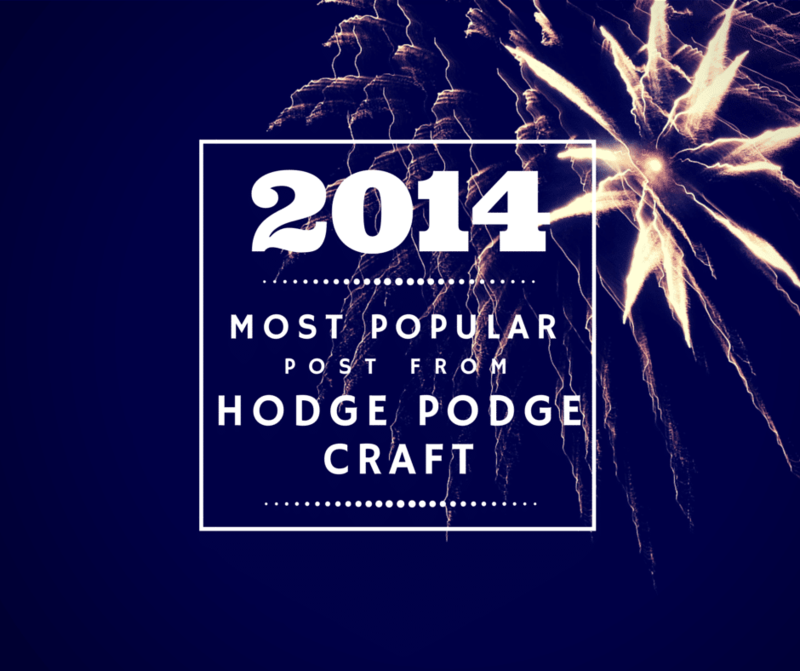 Thank you for your support in growing Hodge Podge Craft this year. 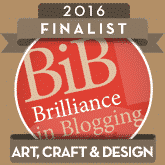 I hope to carry on learning and improving the blog to bring you many more fun, easy craft tutorials this year! The fairytail lights are my fav. 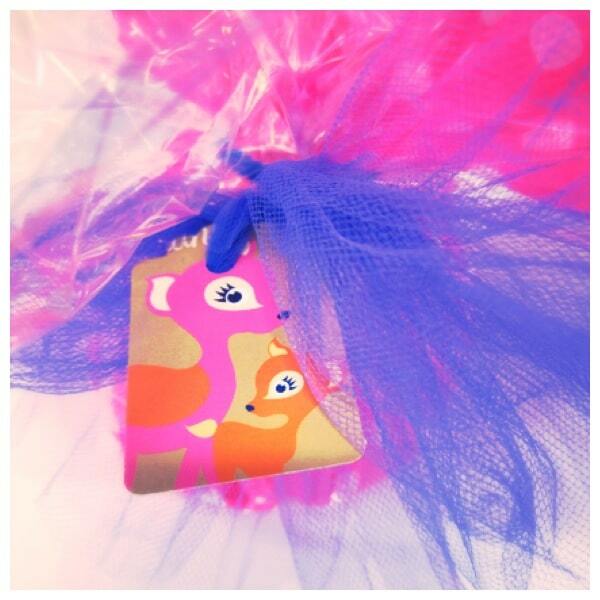 I can do these for my daughters 14th birthday party and come out as SUPER MOM! I love your How to cross-stitch your family as it helped me personalise my hand made cross stitched cards! 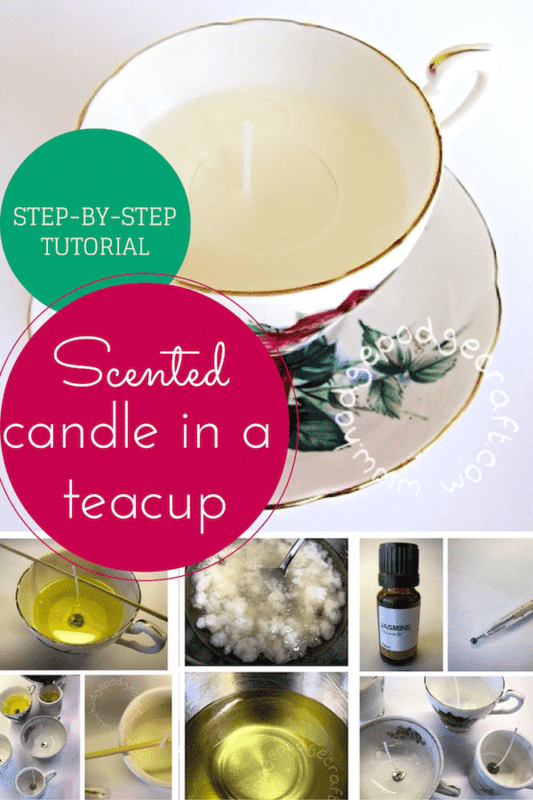 I found How to make scented candles in a teacup very useful. My friend collects the teacups for me at boot sales and then I make the candles and we give them out as presents. My favourite is the minion costumes! and the pirate cake, but there are so many I love! happy birthday! Thanks Nasheem – they were totally blown-away by the firework cannons! July 20, 2014 @ 9:50 am Tom Yor. My Favourite Project has to have been the lovely candles in lovely old Teacups!They just looked Divine.Had lots of great comments!I made loads for family and friends!! I loved the Origami Elephant. Origami fascinates me! 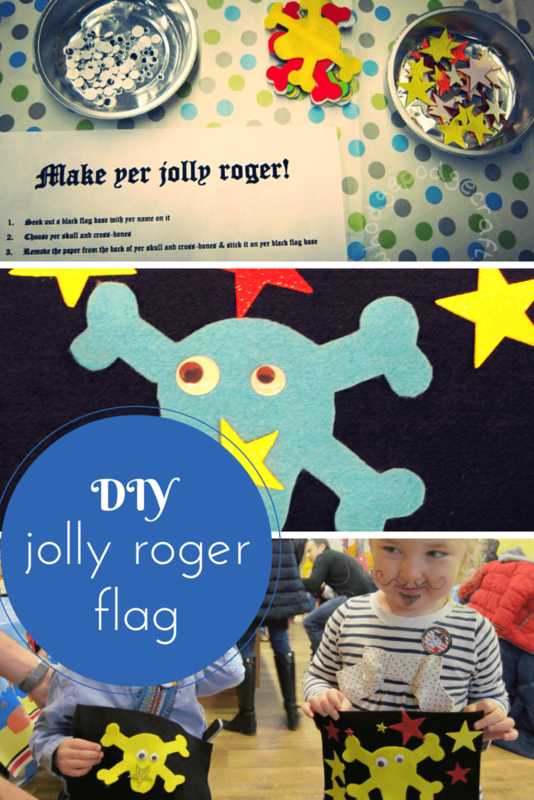 Thanks Jane – have you had a go at making it yet? We had so much fun with that Ashleigh! Oooh, I hope you find some pretty ones Dianne! Honestly, it is so much easier than it looks Justine and everyone loves them! Duck Tape Brazilian Samba Dancer Craft – loved these! The Cardboard Castle is FAB!! Thanks Lisa – all my parents’ work! My grandson says the boat. I love the rock painting project. 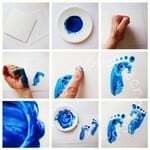 I have done this with children of all ages, Great fun. The candles in the teacups are the cutest! 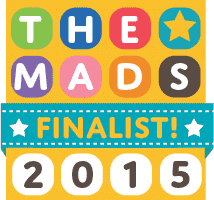 Oh wow – I bet that was fab Liska! Why a ship – do you both sail? Thanks Mandy – it is great to have all those tiny things together on view and not hiding in the loft! The cardboard castle is my favourite. I love the Bookpage jars! The origami elephant, so simple when you know how but looks great. Loved the posts on facebook about the very hungry caterpillar stones, used to paint stones and little rocks when I was younger. It’s really calming isn’t it Julie? love the painting stones, ours aren’t quite so good! It’s all about the process Sian! I love the Easy Origami Elephant Tutorial! My little girl absolutely loves her elephant! I love your pebble and rock painting ideas the best! Thanks Claire – Grandad is the king of cardboard! The minion costume – brilliant!! i think it`s all great, im just doing my planning for rainbows and brownies autumn term and i`ve got some great ideas now, Thank you!